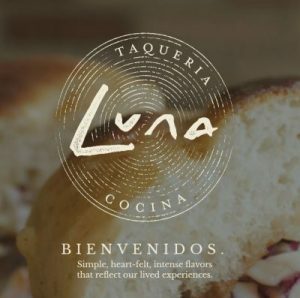 August 9th, we will be meeting at Luna Restaurant in Downtown Grand Rapids for a Networking Lunch. We have reserved a semi-private space for us to network over great food. We encourage you to bring a guest to meet members in an informal setting.